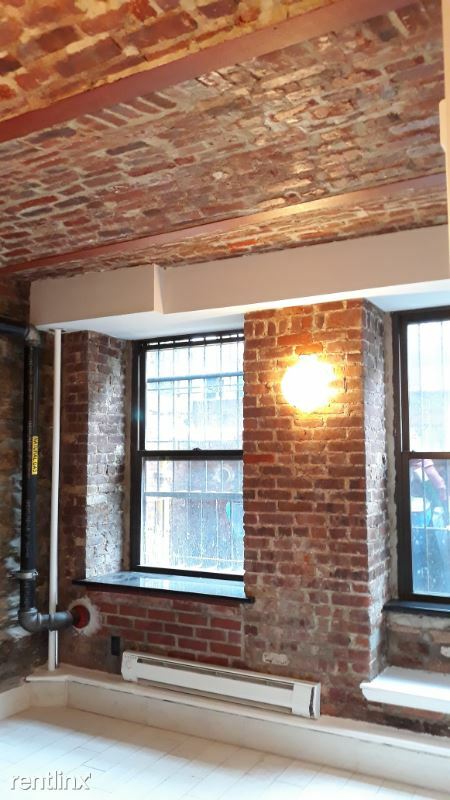 1 Flex Room for Rent in Kips Bay - Property Id: 116368 I am looking for a roommate in my spacious apartment. The picture that is currently the living room area will all be converted into a bedroom. 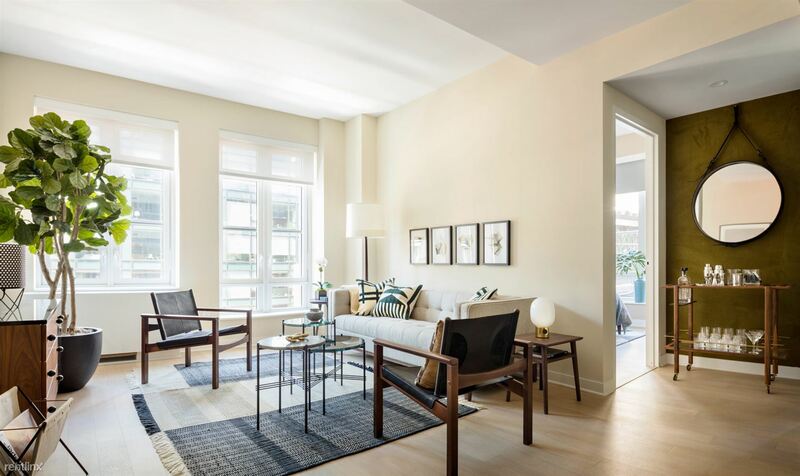 Rising above Broadway at West 94th Street, these stylish smoke-free Upper West Side apartments bring the excitement of 21st century living to the heart of New York's favorite residential neighborhood. Known for its diverse culture, active nightlife, international businesses, food, drink and shopping, New York City, NY (the Big Apple) is something truly special. Regarded as the center of global finance, economics and wealth management, New York City is home to countless accredited universities and colleges including Columbia University and New York University. Students attending colleges and universities in New York City are afforded a world class education while living in the most active real estate market on earth. 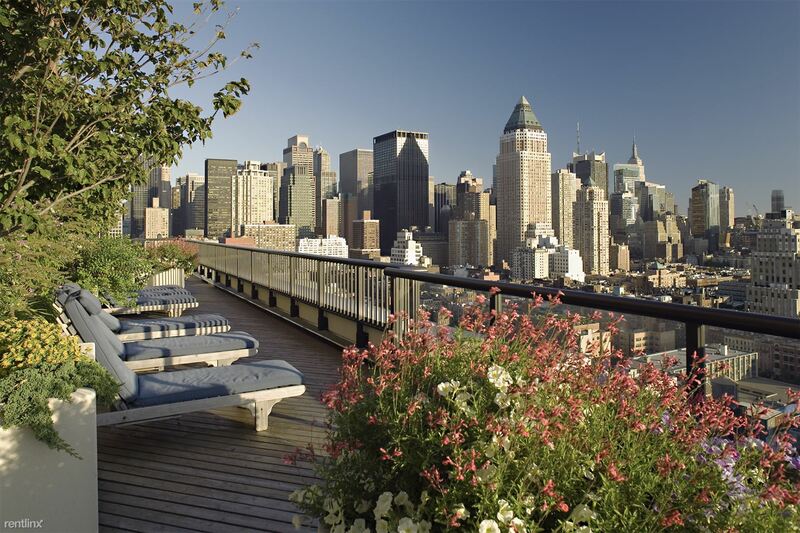 New York City apartments are among the most expensive in the world and often rent for thousands upon thousands of dollars a month. 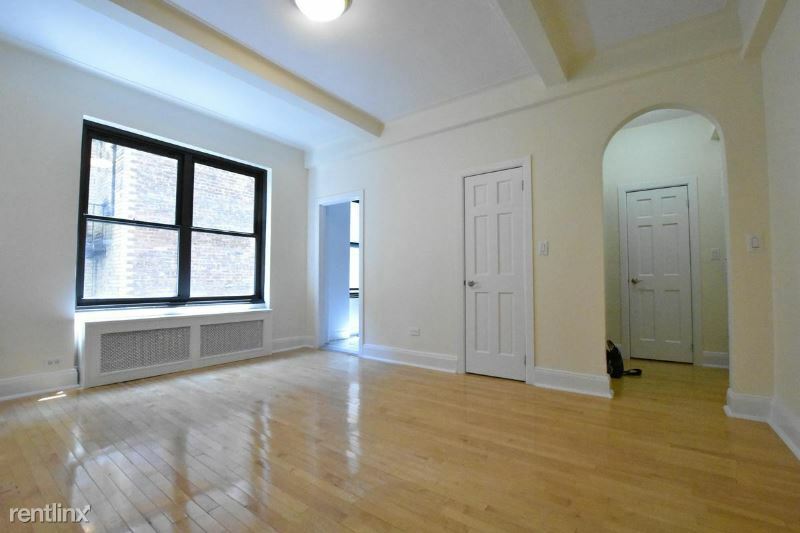 Some New York apartments rent for more than $100,000 a month while others can be significantly higher still. 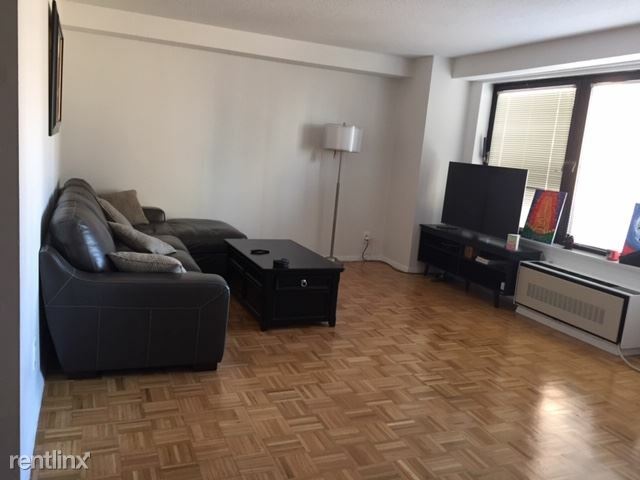 Thanks to the many apartment and condo towers being developed each and every year, there are still many cheap apartments including rooms for rent that can fit any budget. 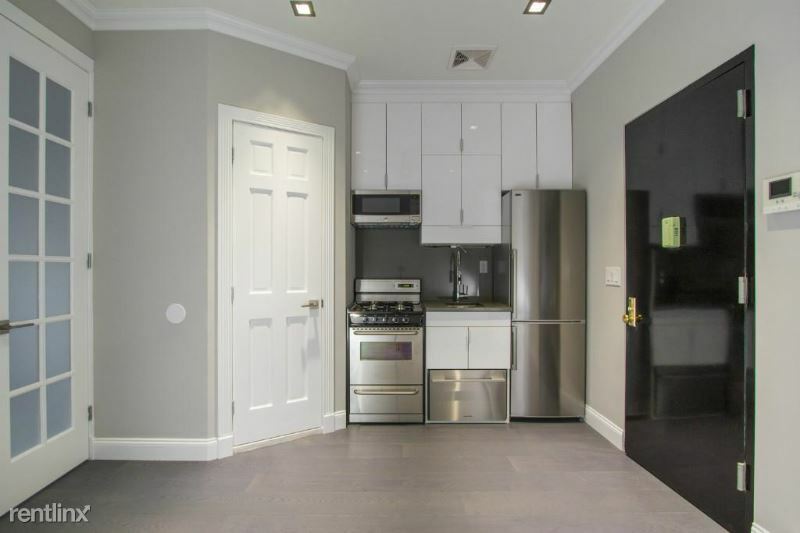 Apartments in large metropolitan cities, like New York City, offer a wide variety of unique features and amenities that are not found through traditional home ownership. Most prospective home owners would not expect to find exercise facilities or even heated indoor or outdoor pools within the homes they choose to browse. 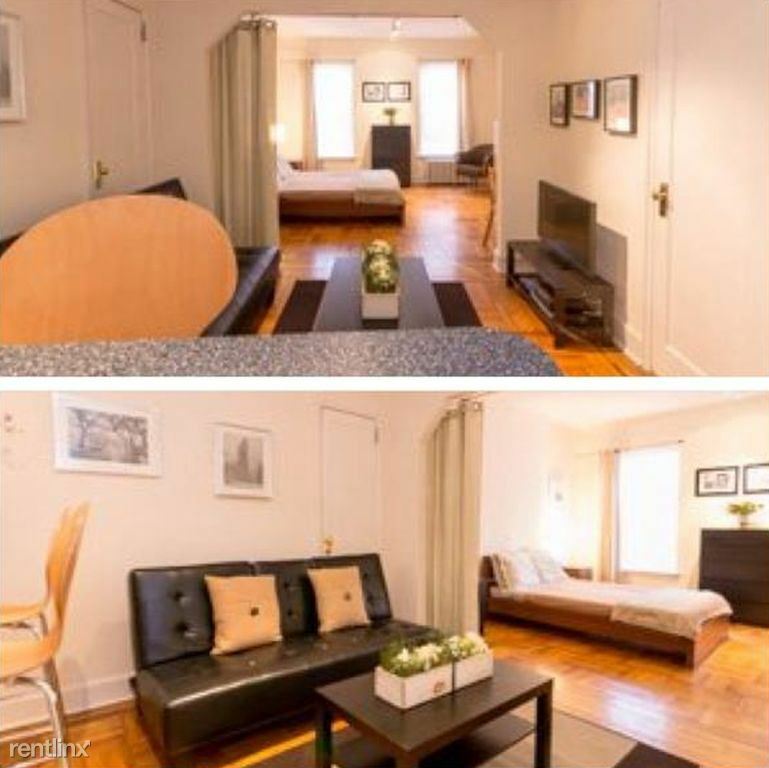 Apartments for rent in New York City are unique. 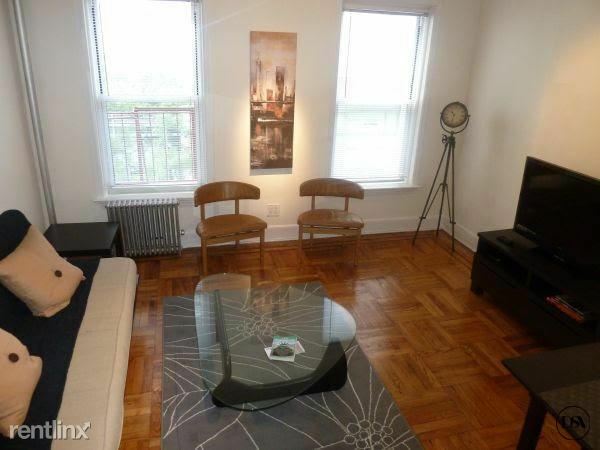 They offer everything prospective tenants are looking for and more. 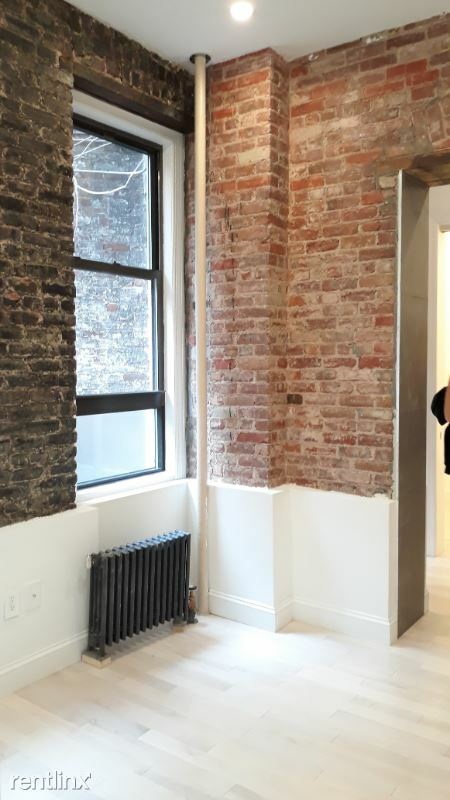 Some rental properties in New York City are pet friendly, and they may even include on-site dog parks or even walking paths. Other rental communities may offer various social events or even holiday parties for tenants to have the opportunity to meet and mingle with other community tenants. 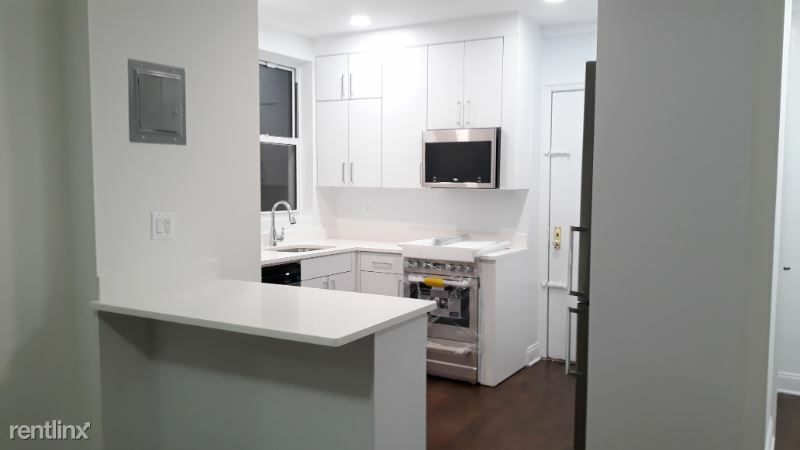 In New York City, prospective tenants will find many lease options available to help them enjoy the big city life without being attached to a long mortgage that comes with home ownership. Strong ties to national and international businesses make New York City one of the most expensive cities to live in the world. 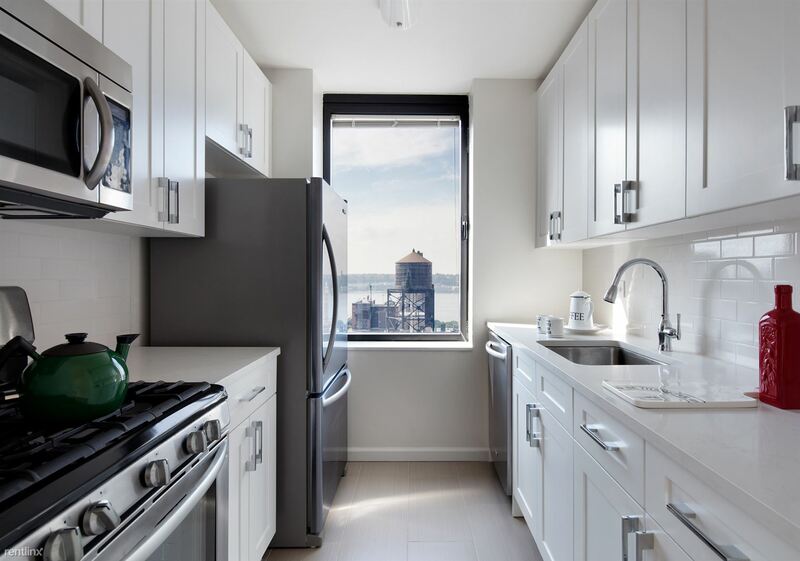 The average income is high in New York City, when compared to other large metropolitan areas, however, due to apartments for rent being in high such high demand, cost of living in desirable areas can be equally expensive. 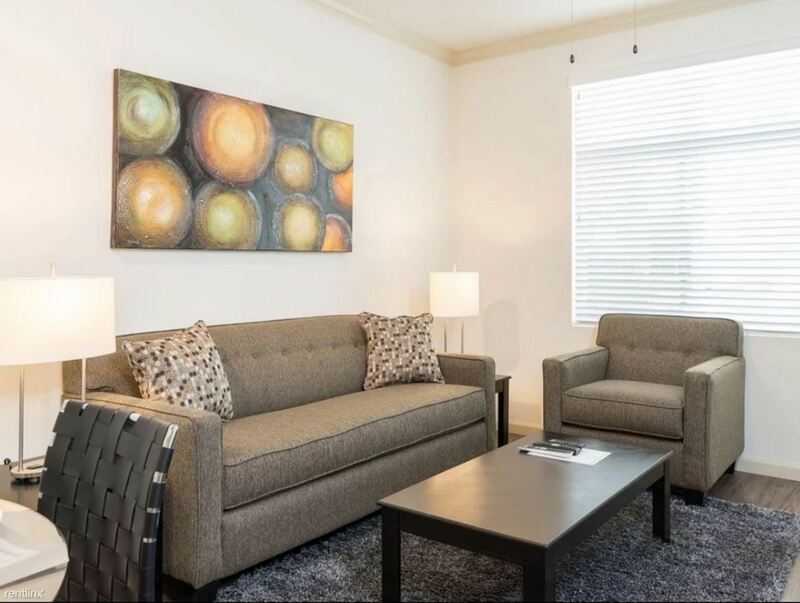 Prospective tenants looking for apartments for rent, studio apartments, rooms for rent, or even cheap apartments should consider careful financial planning to be sure they are living within their means on a monthly basis. First time renters are encouraged to find roommates when considering New York rentals as a means of lowering their monthly bills. Apartments for rent in New York City may be available by the tens of thousands at time, but with five boroughs in New York City and a high cost of living, prospective tenants need to consider where they will be working, how long their commute will be, and what their daily commute will cost in the long run. Perhaps it is possible to live outside the city limits. 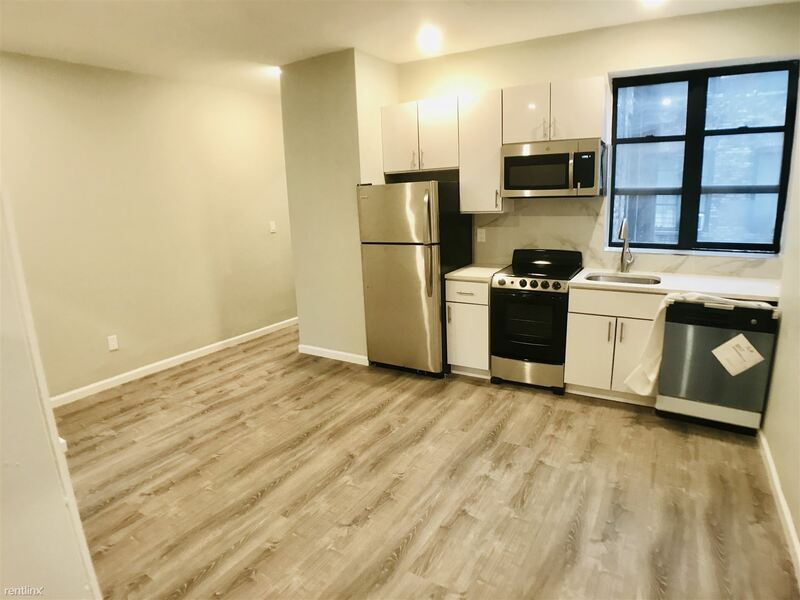 Being flexible when considering which New York apartment is best for your needs (and resources) will have you renting an apartment you love sooner than ever. 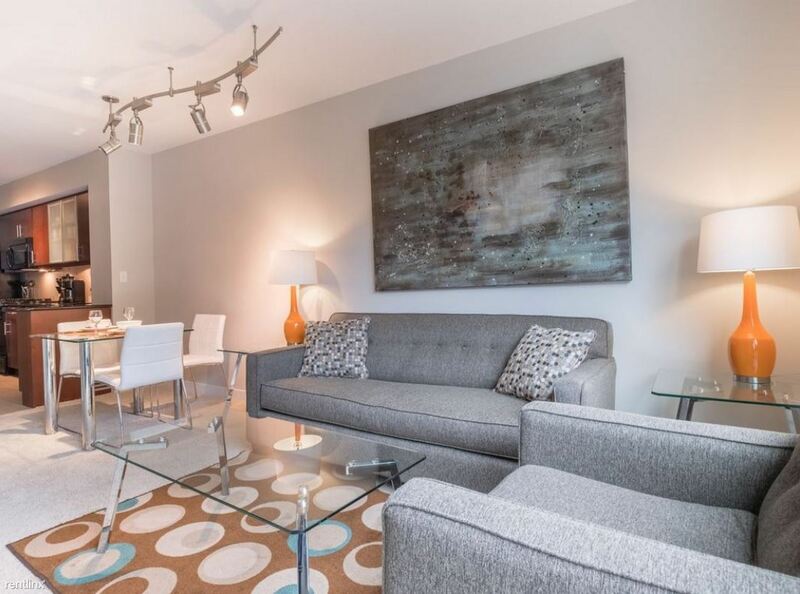 Whether you are longing for your dream apartment with a picturesque skyline view, or a top of line studio apartment with all the latest features and amenities, you need to keep a clear idea of what you absolutely need and can afford to pay for. 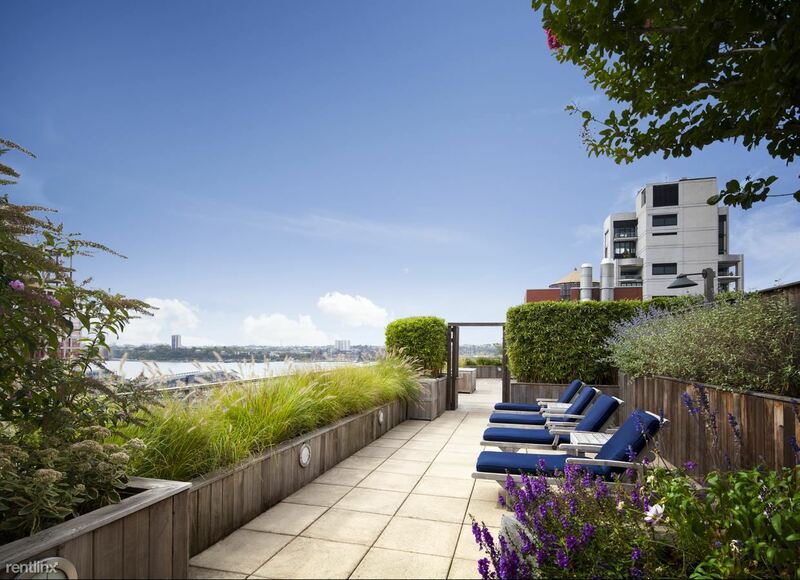 What good is an expensive apartment for rent with an incredible view, if you cannot afford to pay for it? The same thing goes for heated, covered parking, planned social events for tenants, or even pet friendly apartments with on-site dog parks. Are these extras really worth the strain they could put on one's financial picture?